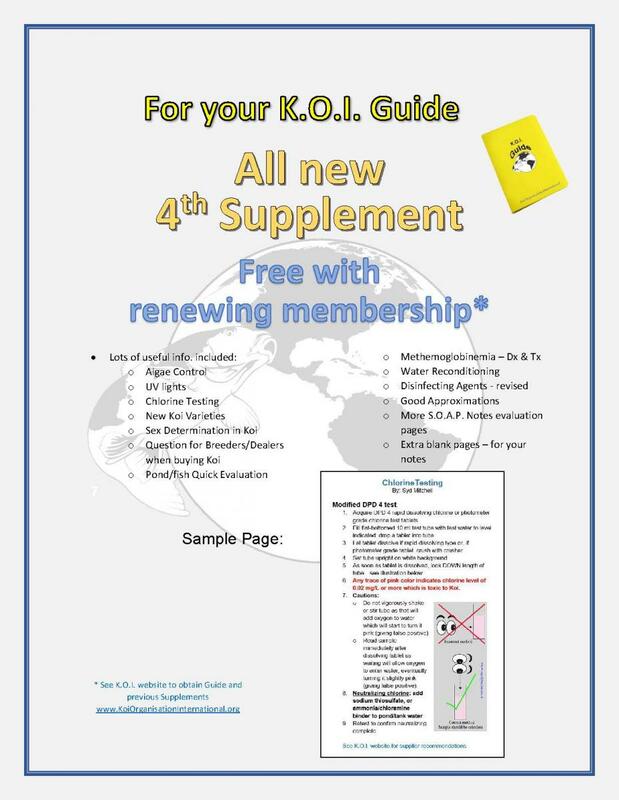 Membership Options - The Guide and Supplements | K.O.I. 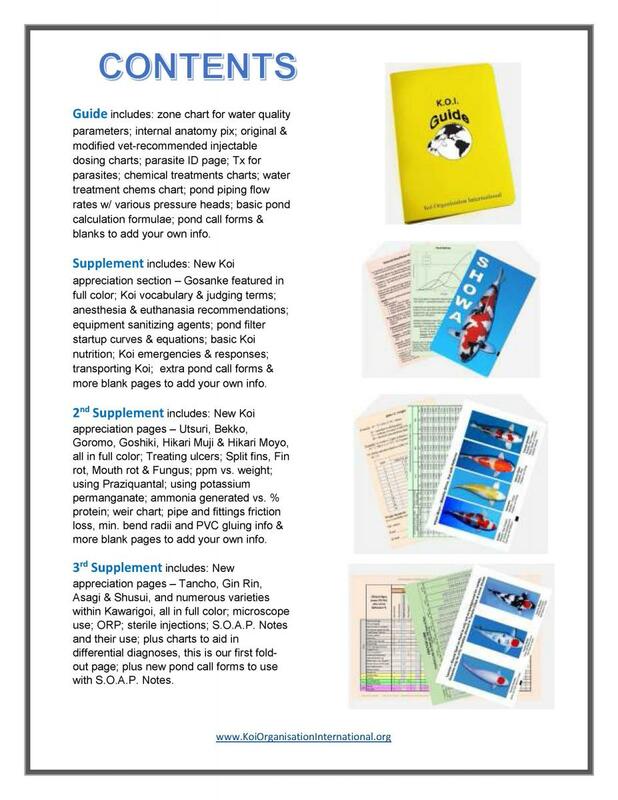 In 2013, we published an additional 29 waterproof pages called Supplement #1 that members could file in their existing "Guide" binder. Members who renewed their membership in 2013 for the 2013 - 2014 year got another 30 pages called Supplement #1. In 2014, we published another 30 pages called Supplement #2. In 2015, we published another 30 pages called Supplement #3 - again, these are pages for renewing members to file in their existing "Guide" binders. 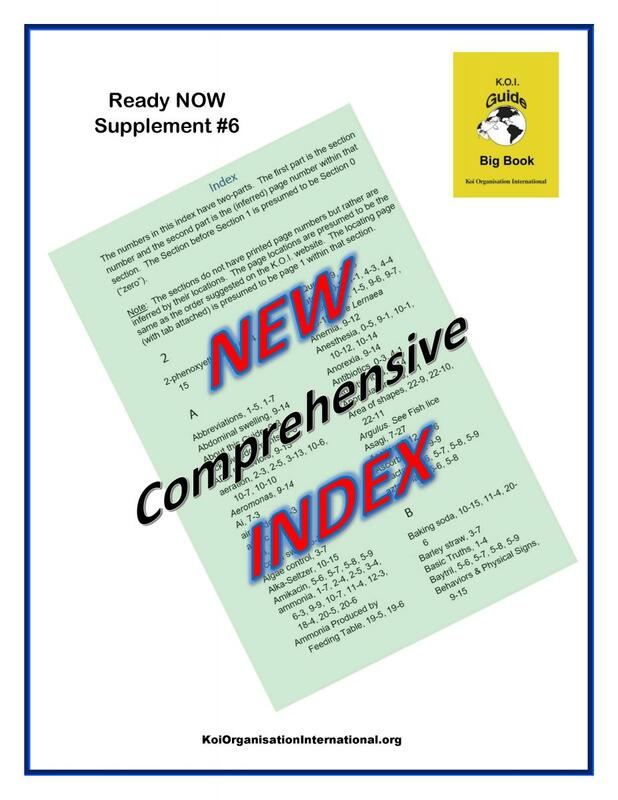 Supplement #4 was available for those who renewed in 2016, and in 2017, we published Supplement #5, including tabs for identifying sections! Supplement #6 is being published in October 2018. 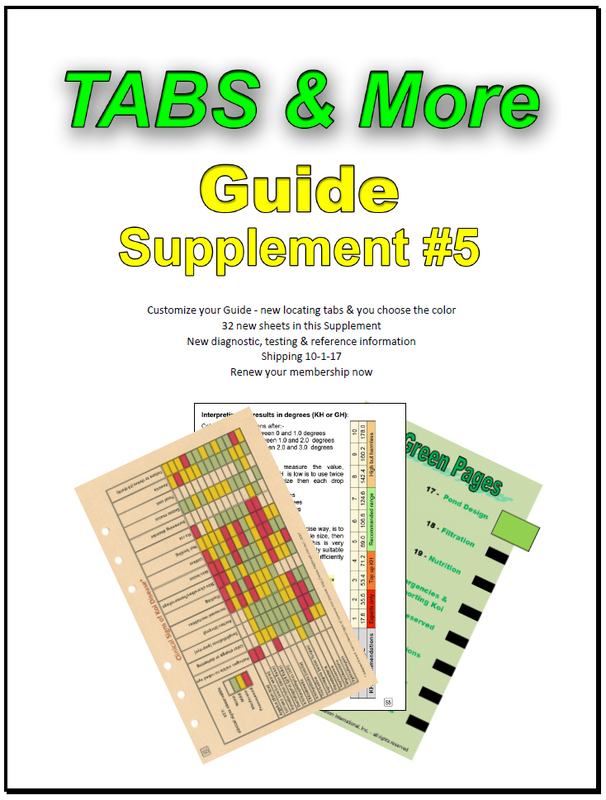 If a new member buys the "Guide PLUS" option, they get the BIG BOOK waterproof binder with the original 30 pages, plus ALL 6 Supplements - for a total of over 200 pages! The same options are available to clubs. A club that purchases a new membership for $100 gets a copy of the Guide for their club library. Clubs also have the "Membership PLUS" option for $160, and they would receive a copy of the Guide PLUS ALL 6 Supplements. 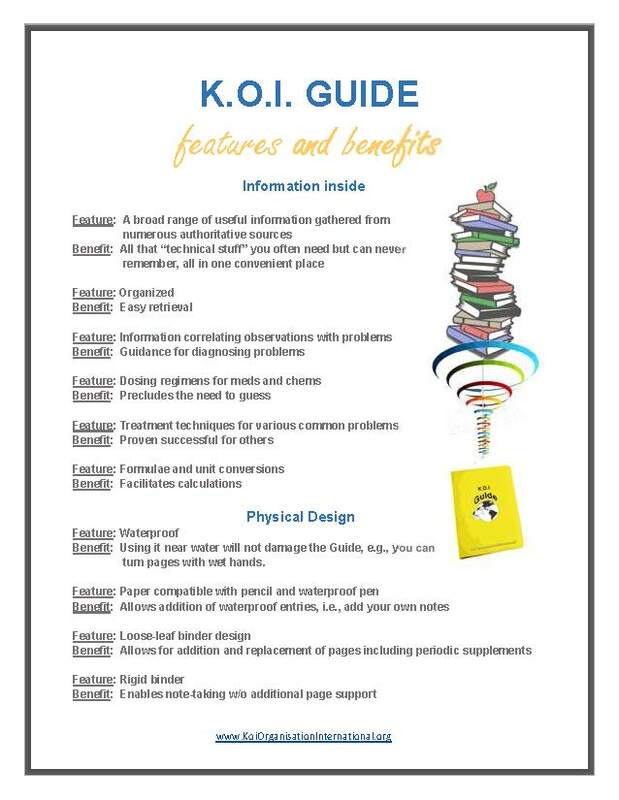 Recommended Page Order for the Guide, along with Supplements #1, #2, #3, #4 #5 and #6 can be found In the "For Members ONLY area"
Note that all Memberships, regardless of when purchased, expire on September 30. Content of the "Guide" and "Supplements"